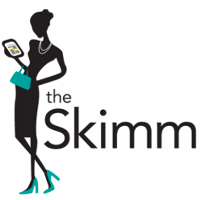 one day you're going to be real cool when you get to say, "Oh back when I was in law school..."
Love your blog! 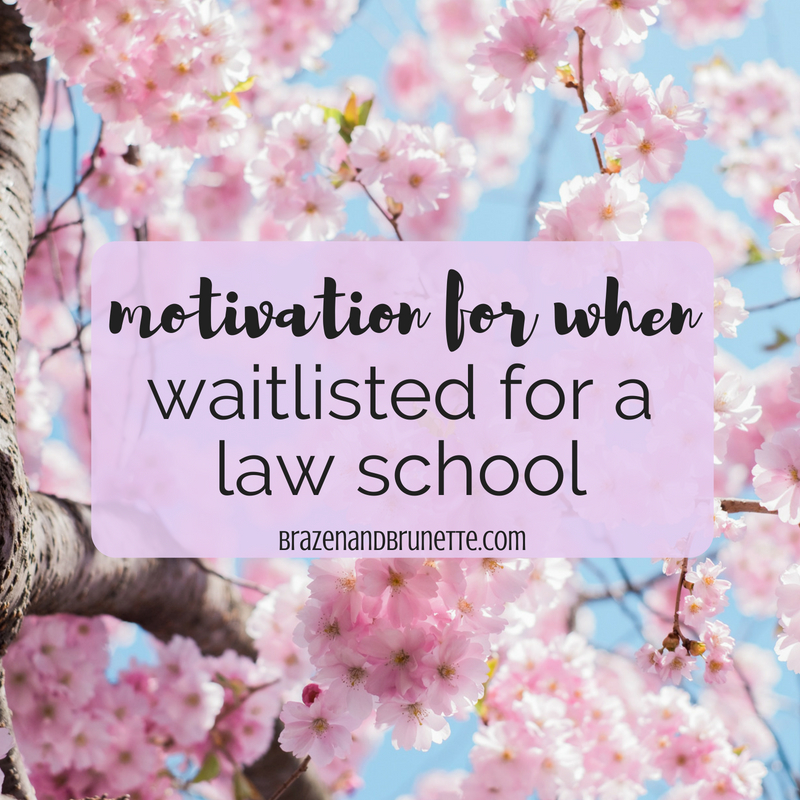 I'm starting law school in a month and have found your blog to help ease some of the fear of the unknown. Thanks for sharing it! Thanks Winter! I hated feeling like I knew nothing before I went to law school so I'm so happy that you're already more confident then I was starting out! This is so great! 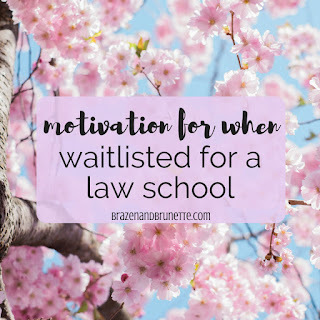 I know you are way past this post already but this single post has to be the best motivator I have seen since my interest in law school. I am still two years away from 1L so the stress hasn't hit me yet but I am so nervous. I doubt myself all the time and this post reassures me and is going to be my go to post when I need an upper. Thank you so much for taking the time to write. It really does help people. Thank you so much Emily! I honestly forgot about this post until I saw your comment and I saw your comment on a particularly rough day so it helped you and me both! Enjoy your last 2 years of college! !